2018년 11월 22일 SDN의 2018년도 컨퍼런스에 참관/발표한 HUDC의 팽한솔 팀장의 공유 세미나가 있었습니다. 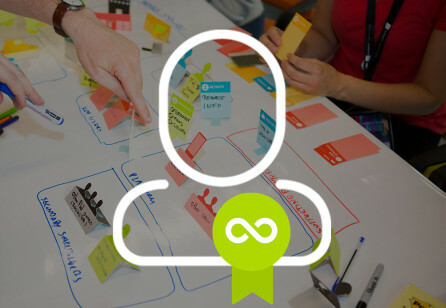 We had a SDGC 2018 sharing event on November 22, 2018. 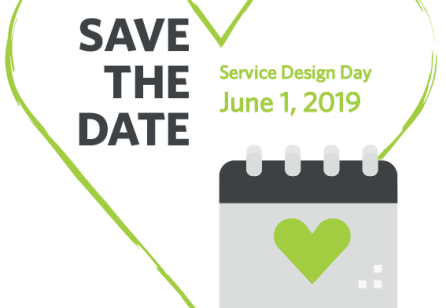 지난 10월 10일부터 12일에 아일랜드에서 개최된 SDGC 2018 (Service Design Global Conference 2018)에서 SDN Korea Chapter의 팽한솔 님이 참관하여 발표를 하였습니다. SDGC는 SDN에서 매년 개최하는 전세계적으로 가장 유명한 서비스 디자인 컨퍼런스입니다. 한국에서뿐만 아니라 동양권에서의 유일한 연사였던 팽한솔 팀장님은 서울의료원에 위치한 시민공감서비스디자인센터의 팀장으로 일하면서 경험한 대한민국의 공공의료서비스디자인을 세계 무대에 소개하여 여러 국가에서 온 서비스 디자이너들의 큰 관심과 환영을 받았습니다. SDN Korea Chapter의 멤버이기도 한 김성우 국민대 교수의 2017년도 발표 (Citizen Engagement in Policy Design, 국민디자인단 소개)에 이어 2018년도에 팽한솔 님이 발표 (Design for Honorable Death, 호스피스, 서울시 추모서비스, 자살예방센터 서비스디자인 사례)를 함으로써 SDN Korea Chapter는 전세계적으로 가장 잘 알려진 서비스 디자인 컨퍼런스에 대한민국이 2년 연속 연사로 초빙받는 괘거를 이루어 냈습니다. 지난 2018년 11월 22일 목요일에 서울 강남구의 슈피겐홀에서 팽한솔 팀장님의 SDGC 2018 참관 후기 및 발표 경험기를 공유하는 특별 이벤트가 열렸습니다. 2시간에 걸쳐 대한민국 공공의료서비스디자인의 현황과 미래, SDGC 2018의 이모저모, 그리고 팽한솔 님 본인의 발표를 공유하였습니다. 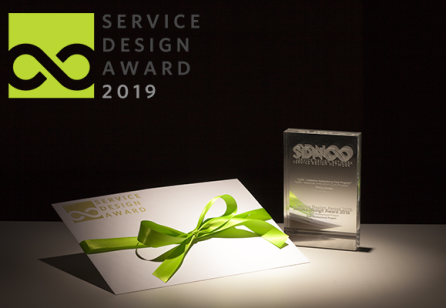 Hansol Paeng of SDN Korea Chapter attended and presented at SDGC 2018 (Service Design Global Conference 2018) held from October 10th to 12th in Ireland. 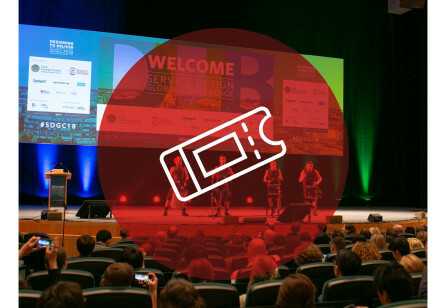 SDGC is the world's most well known service design conference hosted by SDN. 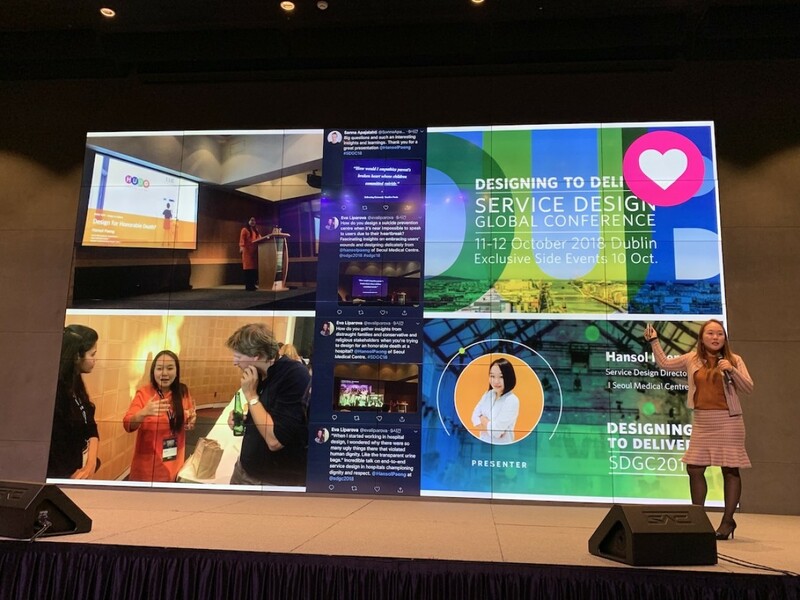 Hansol Paeng, who was the only speaker in South Korea, works as a service design director of Human Understanding Design Center(HUDC) from Seoul Medical Center. HUDC is under Seoul Metropolitan Government, Department of Medical and Health Policy. 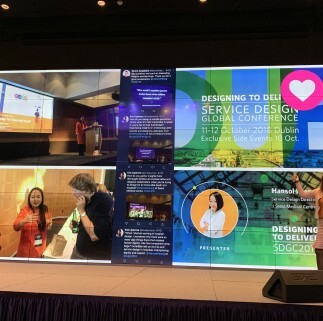 She introduced Seoul's public healthcare service design to the global stage. 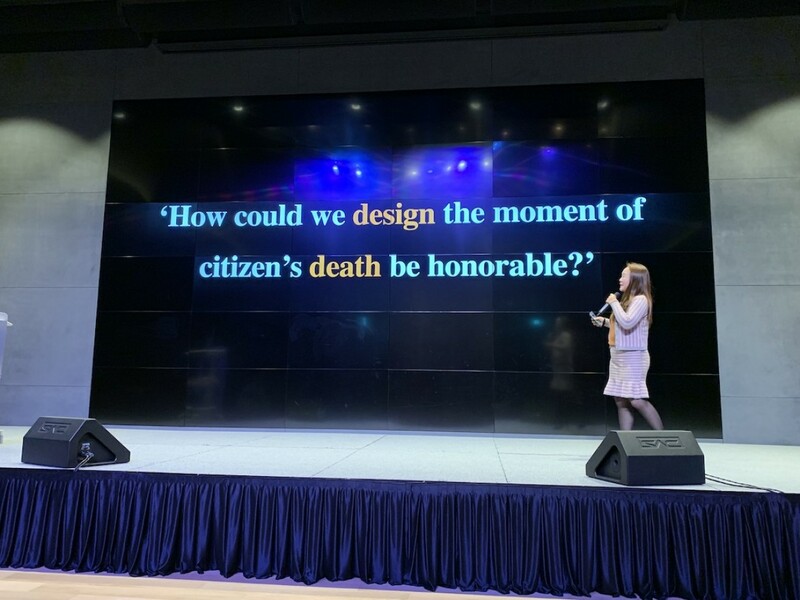 From the presentation of Professor Sung Woo Kim in 2017 (Citizen Engagement in Policy Design) to Hansol Paeng’s presentation in 2018 (Design for Honorable Death: Hospice, Public funeral service, suicide prevention service design projects), the SDN Korea Chapter is proud to have our members to give speech at SGDC in two consecutive years. On Thursday November 22, 2018, a special event was held at the Spigen Hall in Gangnam-gu, Seoul to share Hansol Paeng’s experience with SDGC 2018. 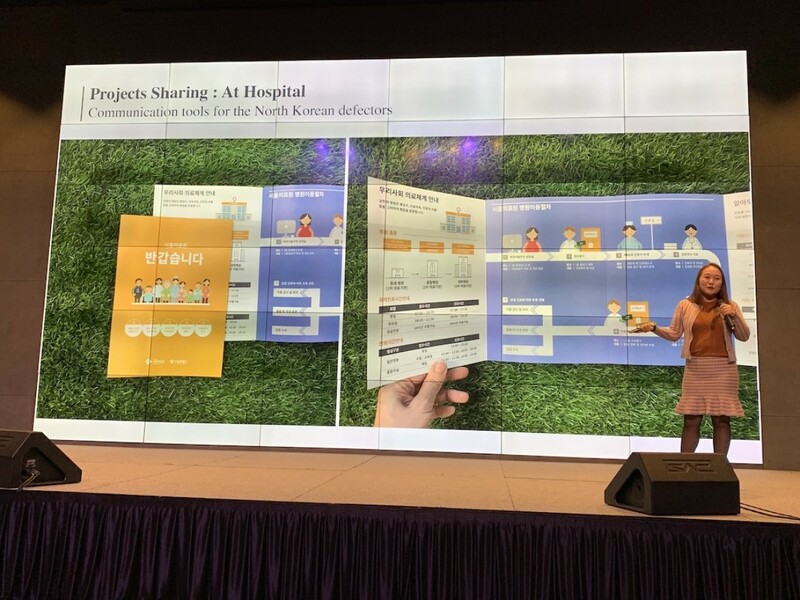 We had insightful 2 hours of time to share her experience with SDGC 2018, her own presentation at SDGC, and the present and the future of public healthcare service design in South Korea.